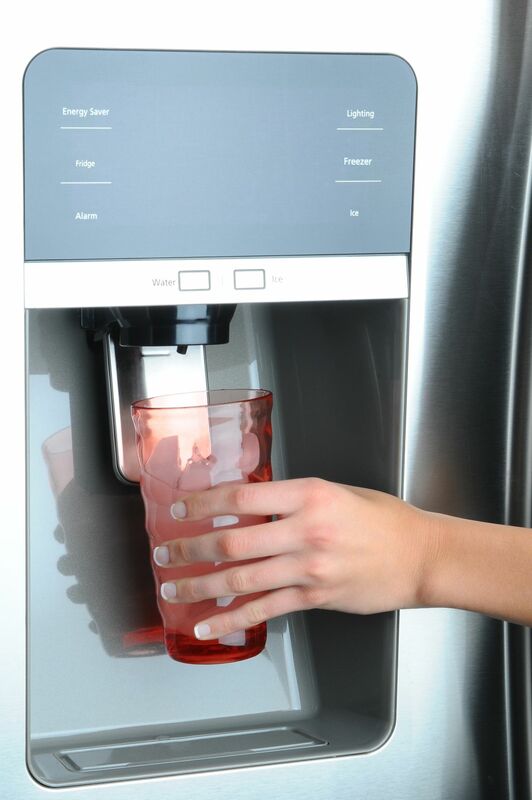 The ice maker, which is inside your refrigerator, makes ice and dispenses water. Since it houses that drinking water, it's important to keep it clean. If not maintained it will taste different, damage your machine, or even cause mold or slime to grow which could make you sick. 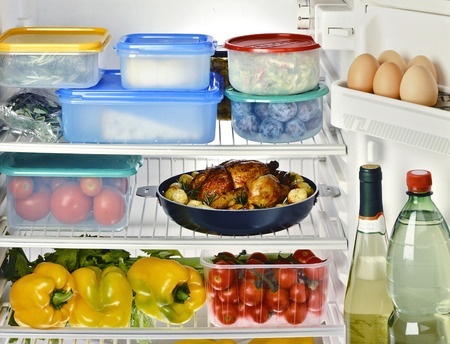 Every refrigerator has a crisper drawer, usually meant for produce. Its high humidity level is supposed to keep fruit and vegetables fresher for longer. But, which foods should be stored together, kept apart, and what is the exact humidity level to keep it at? 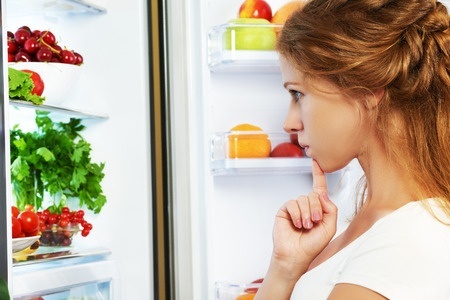 Everyone knows the purpose of a refrigerator - to store food and perishable items and keep them fresh. 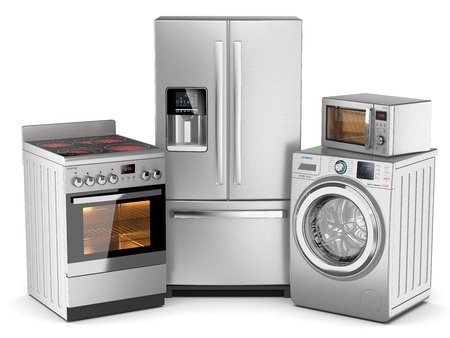 But, there are other uses for your fridge, such as storing it with items that aren't food. Your freezer too! 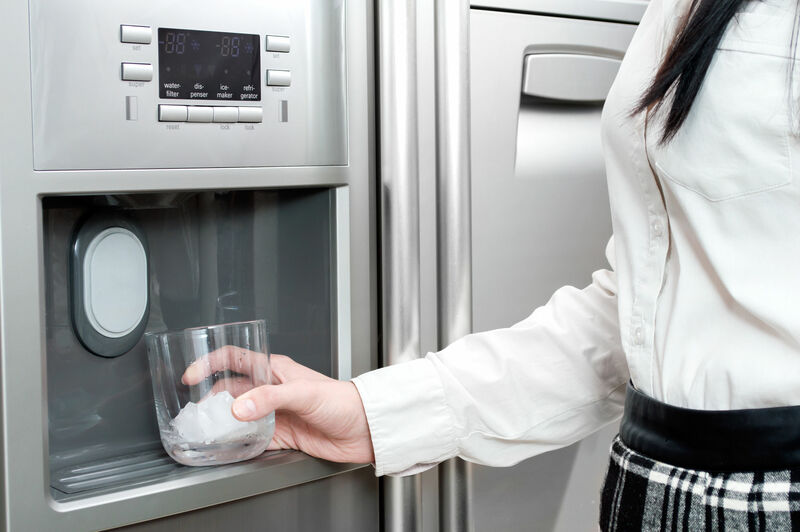 How Often Should You Change the Water Filter in Your Refrigerator? 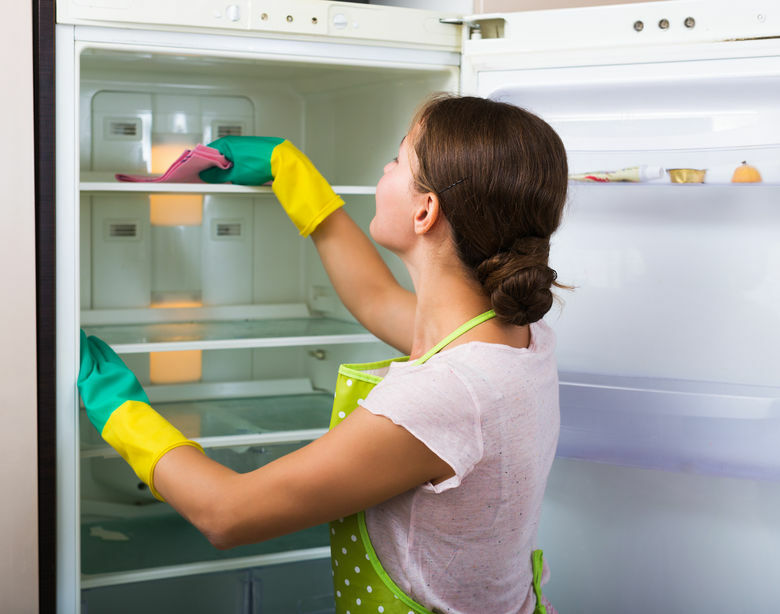 Many times homeowners overlook how often they should actually change their water filters in their refrigerator. 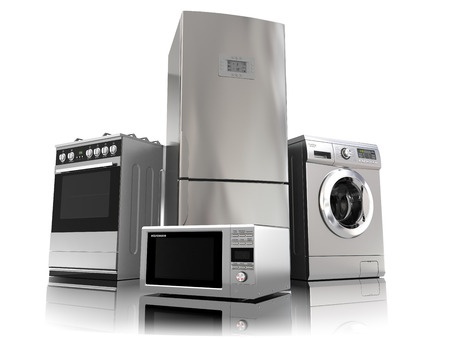 Refrigerators with water dispensing systems are the most popular types of refrigerators. So, it is important to know about the mechanism of the water dispenser and ensure the water’s purification. Some homeowners may not know when they need to change their water filter and how often they should. No worries! We are here to inform you on these important questions!